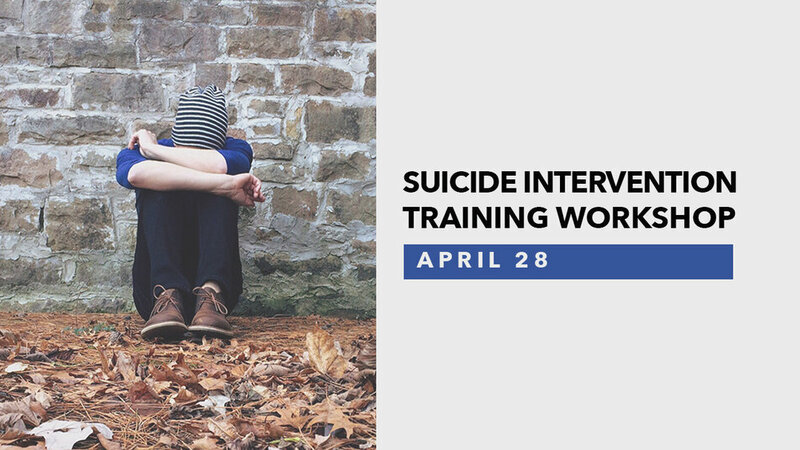 Join us for a fast paced one-day Suicide Intervention Training Workshop on April 28 from 9:00AM - 3:00PM at Sharpsburg Campus in Studio 3. This workshop is free for Military and First Responders and $30 for anyone else attending. *Lunch from Chick-Fil-A will be provided.